Saffron Screen vouchers are the perfect Christmas gift for cinema-goers. Gift vouchers are available to purchase from the cinema box office and the Tourist Information Centre. 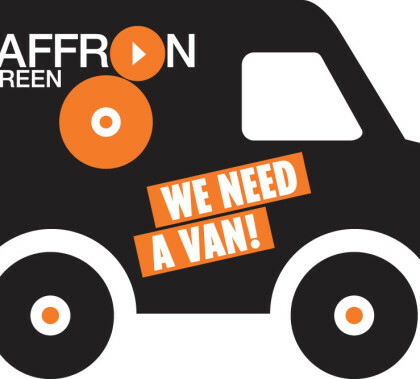 Join the team at Saffron Screen! We’re recruiting for TWO part-time positions- Event Coordinator and Office Coordinator. Please see below for further information. Saffron Screen is looking for a temporary, part-time, event coordinator with experience of organising large scale public events. Due to ongoing building work at the school, customers will be unable to use the front entrance (Saffron Hall/reception entrance) on Tueday or Wednesday for the matinees only – evening screenings will be unaffected. Due to the great excitement around the World Cup, if England make it through the semi-final, we plan to replace Sunday’s screening of Show Dogs with a free broadcast of the World Cup final. 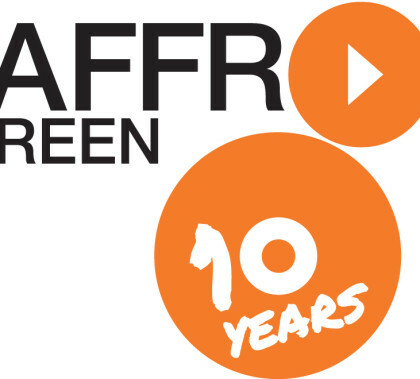 Community outreach is an integral part of Saffron Screen – since 2015 we have screened over 30 films to engage a wide-ranging audience of over 500 people each year.